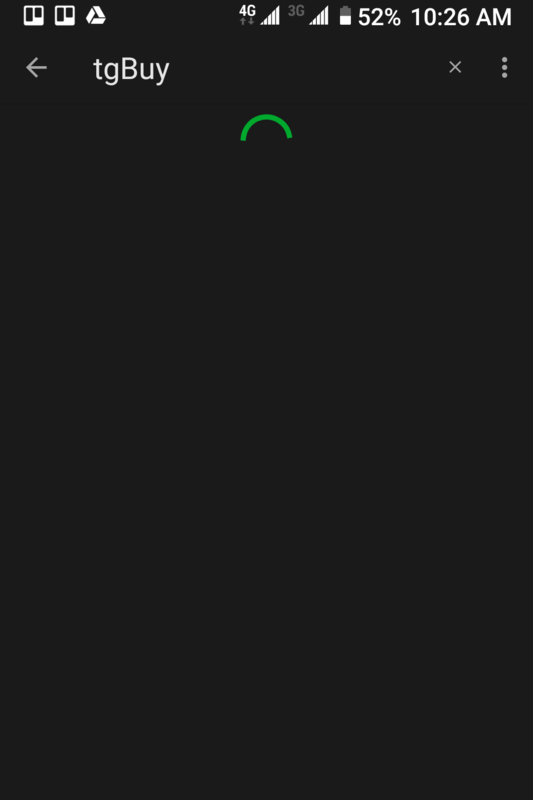 After the recent update, every search on android except for tags will not produce any results, instead the screen will constantly be at the green circle loading screen (attached photo). I have tried with clearing cache, clearing user data and even reinstalling the app but without results. I am experiencing that problem only on android, other platforms are working fine. My phone is BB Key2. Let me know if there is a fix for this. Hi. About the only suggestion I have is to sync / uninstall / power the device off and on / reinstall and try again... if that fails try the Support team who are available on https://help.evernote.com/hc/requests/new or https://twitter.com/evernotehelps if the support link won't work for you. Thank you for the reply. I have tried that but still not working. I deleted and went back to normal version from beta and it worked for like a day and then when the app updated, the search broke again. @Igr33tu, this sounds like an issue that may be beyond the user-to-user forums. Since you're a Premium subscriber, it might be best to create a support ticket: https://help.evernote.com/hc/en-us/requests/new. I've never used Android Beta. I currently use Android v8.9. Then testing search worked great!